Since I couldn’t be at camp this summer, it seems important for me to remind you both how grateful I am for what Wekeela has done for me. Thank you for creating a place that is truly like no other; there is no where else in the world where I feel so at ease and confident. Camp has made me appreciate little moments with people that matter. It has made me understand how valuable it is to take time away from the unimportant issues that bother me at home. At home, I worry too much about doing well in school and I don’t spend enough time doing what makes me happy. Being at Wekeela reminds me that it is so much more valuable to be happy than to focus on the end result or worry about being successful. At my school in LA, I’ve never felt anywhere near as comfortable as I do at camp. It’s a small school and I’ve been going for the past four years. Still, I don’t believe in myself there. I could never picture myself being a leader at my school. Thank you both for seeing value in me when I don’t always feel the same sense of importance at home. Next year, I’m going to go to boarding school in Connecticut. When people ask me why I chose to be so far away, my natural response is always that “it just seems more like camp.” Most of my friends have never been to a camp like Wekeela and they don’t understand what could possibly make me want to leave LA. But I know that I am always going to be happier in a place that prioritizes community over competition. Though no school could ever make my heart feel as full as Wekeela has, I’m still looking forward to being in an environment that is at least a bit more similar to camp. I want to thank you so much for letting me come back as a JC. Every year I come to camp, I love it more and more! I miss camp now, more than ever. I wish that people in the “real world” could be more like the people at camp. But, I realize that Wekeela is collection of very special people from the real world, who come together each year and become a family forever. All of the best relationships I have, have been with people from Wekeela. I just wanted to thank you so much for letting me come back and see my “family”! Camp Wekeela is a magical place. Everything you'd imagine in a Maine camp experience. Our two boys were reluctant to be away for multiple weeks from Mom & Dad. Now, they can't wait to go back. Lots of new friends, new experiences, and most importantly, a new-found sense of independence. What's more the camp is run like a finely-tuned machine -- non-stop activities, plenty of structure, encouragement and counsel. There's something for everyone at Camp Wekeela! I wanted to extend my deepest gratitude and appreciation for having my daughter for the two weeks and then making it possible for her stay the additional week. The first thing she said when we picked her up at the airport was ‘ that was the best experience of my life Mom’. That’s when I knew that sending her to sleep away camp was the right decision. Normally I don’t even allow her to sleep at a friend house!! She is already looking forward to next summer and is trying to convince her younger brother on joining her. Once again Ephram, thank you so much. It has truly been a wonderful experience for her and for me knowing she is having fun in a safe and fun filled environment. 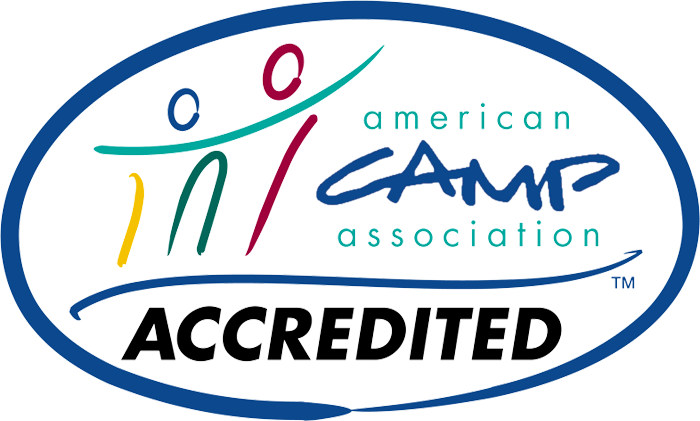 Owners Ephram and Lori are more than camp directors, they are professionals vested in understanding all children and have extensive expertise in providing a safe, nurturing and FUN environment. They always make the time to support a families needs and above all, the child comes first. In these crazy world times, it is so assuring to know that our children are in a safe haven to mature, have experiences out of their comfort zone and make lifelong friendships. KUDOS! My daughter loved her first summer at Camp Wekeela and can't wait to go back next year! She came home raving about everything and everyone. The staff was phenomenal. She had the most incredible hiking, water sports and activity experiences. The bunks were clean and well maintained and the waterfront area is gorgeous! She came home with a huge, new family! I can't even describe how life changing this camp is! It is like a fine tuned machine, so well run and efficient. They provide SO many fun and varied activities for the kids. There's never a dull moment of boredom from repetitive activities. 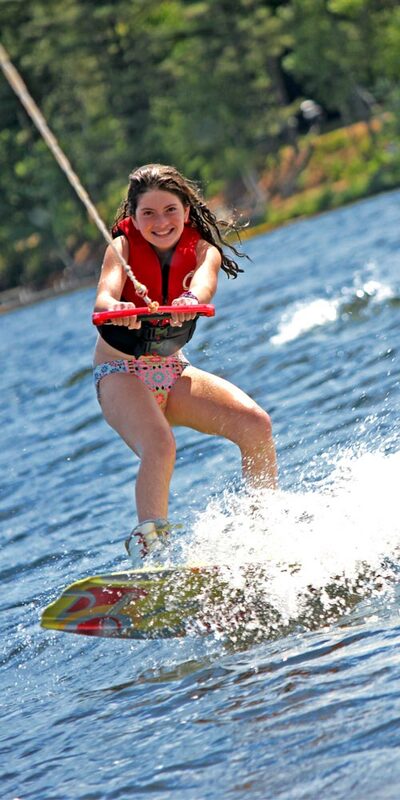 Our daughter participated in water skiing, surfing, rock climbing, zip lining, tennis, field hockey, gymnastics, basketball etc. along with the usual camp activities of camp fires, skits, costume party etc. They also took field trips to Canada, a professional baseball game and various other events. The fun never ends. 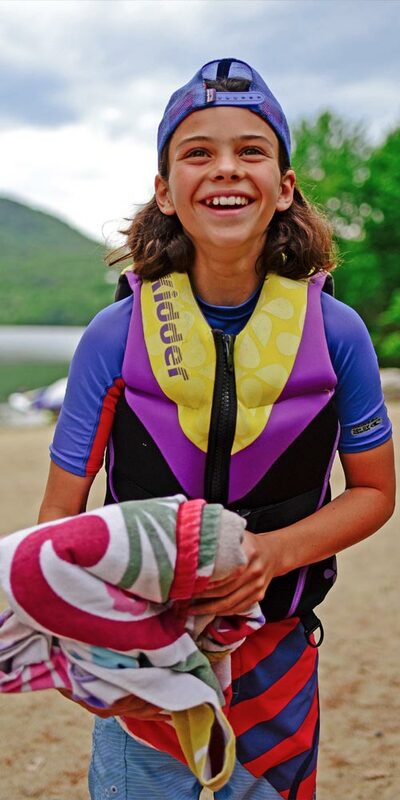 She had responsible, mature counselors with whom she bonded and build lasting friendships, not to mention the bonds formed between the many campers. The food is fantastic and they even offer gluten free options. It's a technology free camp which causes the kids to actually interact with each other and connect in a more organic, substantive way. A valuable skill that our kids rarely have the opportunity to develop. I can't say enough good things about this camp and only wish we had known about it earlier. 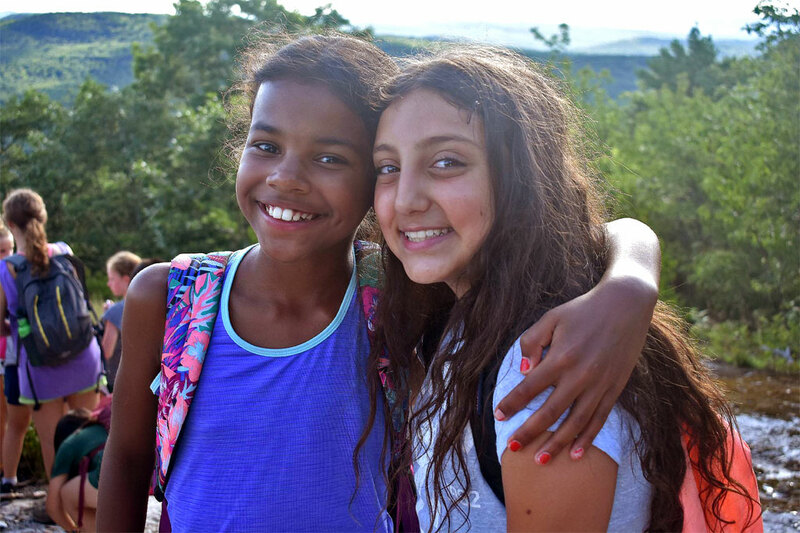 Our daughter's experience at Camp Wekeela has enhanced her life in so many positive ways. You can't put a price tag on those valuable lessons. Thank you to the Caflun's and Camp Wekeela!